As the group of components that deliver power from the engine to the wheels, a well-functioning Mini drivetrain is vital in ensuring a smooth driving experience. 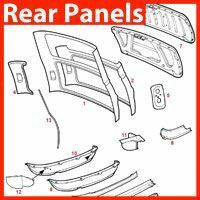 If you’re searching for parts and spares to improve the running of your classic Mini, then here at Mini Sport, we have a wide selection of high-quality products to choose from. The function of a Mini drivetrain is simply to move the vehicle forward; working simultaneously with the engine to do so. As a collective, the system passes along the power generated by the engine along its structure in order to drive the wheels. 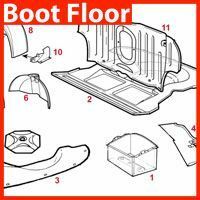 With such a crucial role to play in the function of a vehicle, ensuring that all the parts of the drivetrain are in working order is vital. This is why here at Mini Sport, we are able to offer components that would help to repair or restore your existing drivetrain, back to full health. 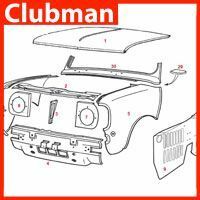 – Looking for genuine Rover-branded ball joints or ball joints that have been created to original specifications for any classic Mini model from 1959-2001? Why not browse our range? 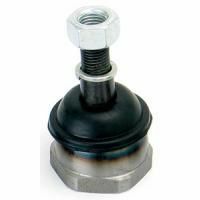 We also supply ball joint shims, dust covers and metro ball joints. – Sadly, CV joints can become worn out over time due to corrosion caused by moisture and dirt. If you’re looking to replace the CV joints in the Mini drivetrain of your vehicle, then please browse our extensive range. 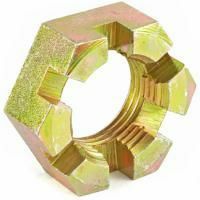 We have a full selection of compatible CV joints, nuts and washers for use in all drum brakes of models from 1959-1984, as well as the disc brakes that were a constant in Mini’s made from 1984-2001. 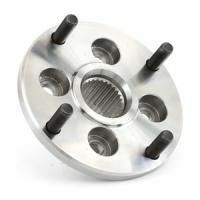 – We are also able to manufacture a full range of drive flanges for all classic Mini models; from the Cooper and Cooper S, through to the Mini Clubman. 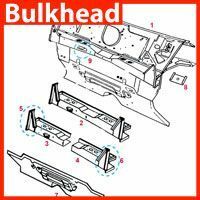 Regardless of the size and type you require, we are able to supply you with whatever you need. 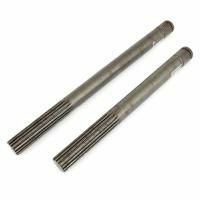 – We are able to create replacement, hardened EN24 steel drive shafts for all models of classic Mini’s. Our drive shafts are suitable for all rubber drive coupling Mini’s from 1959-74, Mini Cooper S models (with Hardy Spicer-type drive couplings) and 1974-2001 Mini’s that use pot joint couplings. Have a competition Mini? We are also able to manufacture a specialist equal length drive shaft kit for those vehicles that run an LSD. 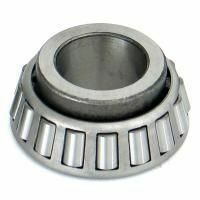 – If you need standard replacement wheel hubs for any classic Mini from 1959-2001, then we are able to create your ideal component. Looking for a special lightweight alloy rear hub kit to complement your alloy front swivel hubs and drive flanges? We are more than equipped to help you to improve your Mini for motorsport and competition use. 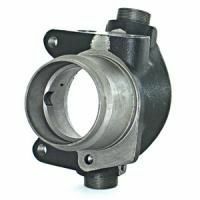 – Regardless of your Mini model, we are able to manufacture a selection of standard swivel hubs for all front disc brake Mini’s made from 1984-2001, as well as Mini Cooper S and 1275GT models. 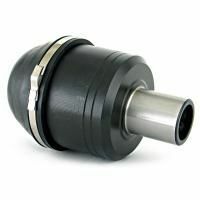 As an added service, we are able to supply you with swivel hubs ready assembled with ball joints and wheel bearings. 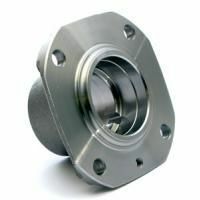 – Whether you’ve got a drum brake of the classic Mini models from 1959-1984 or the disc brakes of the models from 1984-2001, we can supply high-quality wheel bearings to help to contribute to the smooth running of your Mini drivetrain. When it comes to this timeless brand of cars, the team here at Mini Sport has seen it all. 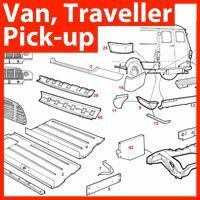 We have been trading Mini parts and spares since the classic vehicle’s heyday in the 1960’s; helping fellow aficionados to keep their cars running smoothly for well over 50 years. During that time, we have built up a unique knowledge and understanding of the Mini – as well as relationships with some of the top parts and material suppliers in the world. As such, we have created a Mini drivetrain product range that will not only allow you to restore your Mini back to its former glory, but also even customise it, giving it a new lease of life.